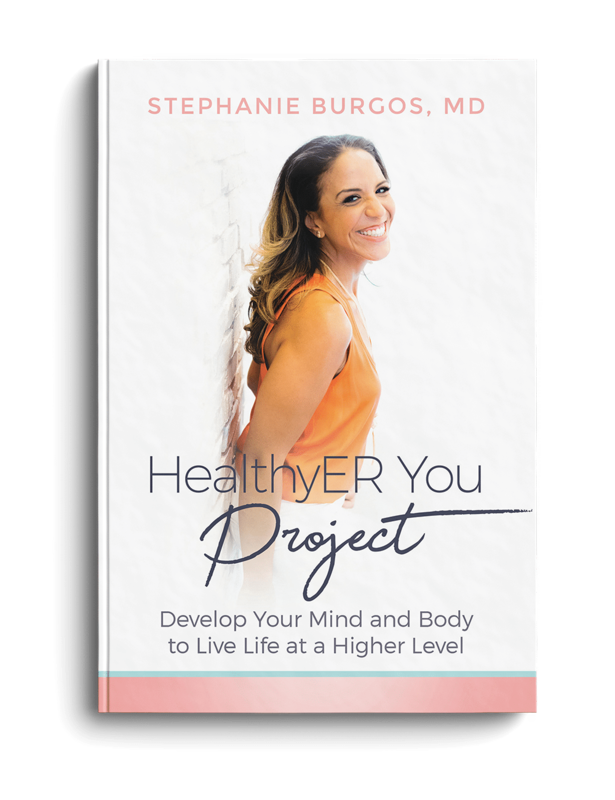 In HealthyER You Project: Develop Your Mind and Body to Live Life at a Higher Level, Dr. Burgos shares her personal journey of accepting her body and teaches you how to elevate your mind and body by focusing on a positive mindset, understanding what and how to eat, and how to reach your goals. With the informative and encouraging roadmap provided in this book, you will gain the know-how to elevate your mind and body through self-care and self-love, live your life at a higher level, and chase progress, not perfection. Do you want to live a better life? Of course you do — and you can! It’s not a bird, it’s not a plane! It’s a human phenomenon, Stephanie X-Ray! While discovering a foreign substance on the coast of the Caribbean, Stephanie becomes exposed to the toxin which gives her the incredible ability to see through humans. 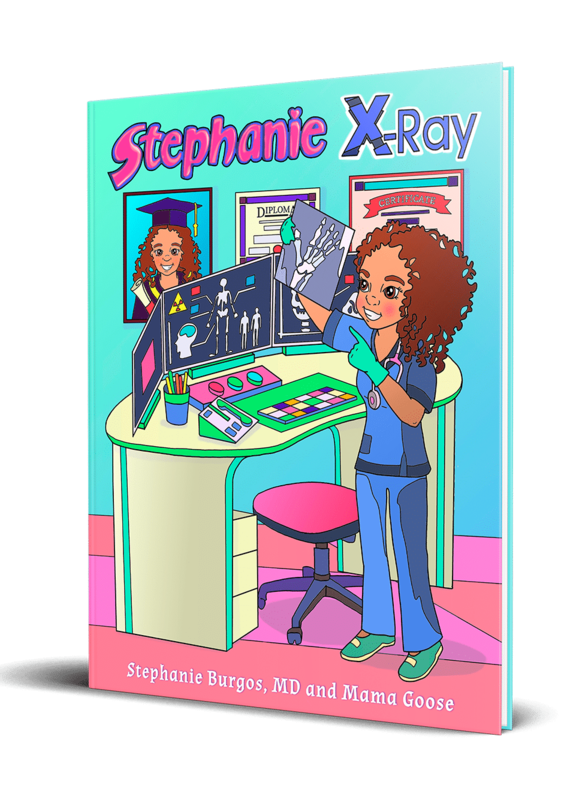 This inspiring tall-tale speaks to boys and girls about critical values such as drive, determination, and unwavering courage to make their dreams come true as in the life of Stephanie X-Ray. Do you ever feel like you don’t have enough energy to complete even the simplest of tasks, that you can’t focus or you struggle to find the motivation to commit to things? Did you know that you can reverse all of that and regain control over your life by just changing a few daily behaviors? It’s true, you can do it, and I’m here to help you get started! 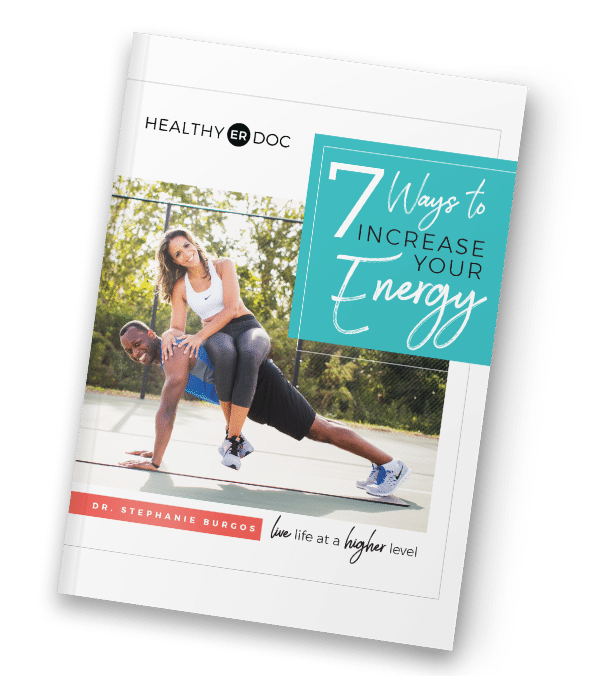 Download my FREE guide to help boost your energy and live life at a higher level! You deserve to look and feel amazing, and it shouldn’t be confusing to achieve it! 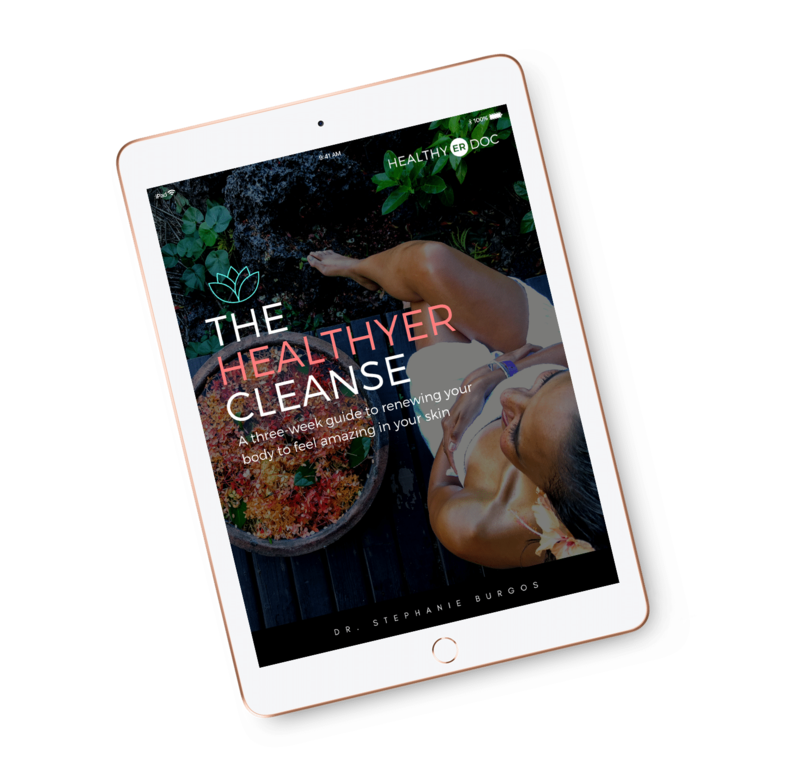 If you’re feeling confused about what foods you should be eating in order to reduce bloating, curb cravings, increase energy, improve digestion, lose weight, sleep better, balance your mood, and just feel better then The HealthyER Cleanse is a perfect choice! And it couldn’t be easier to follow! The HealthyER Cleanse takes you through 3 progressive weeks that will renew your body and help you feel amazing in your skin!